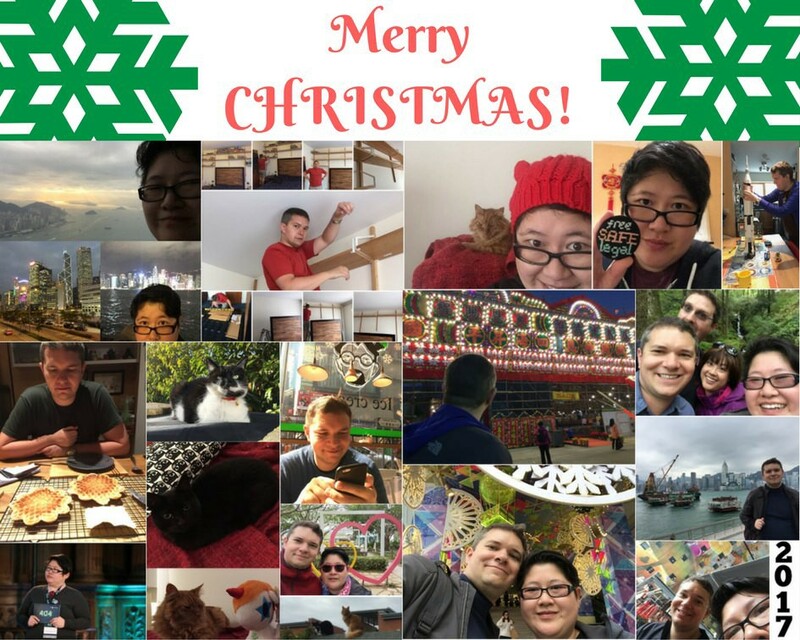 Highlights of 2017 from getting new shelves in our room, our kitties to our trips this year. On a brighter note, I’ve been involved in 404 Dublin, connecting the tech community together under one roof and have one heck of an ultimate meetup. It’s been something I’ve been talking to do for a long, long time (for those who know me). This amazing opportunity answered my call and it was a whole bunch of fun, laughter and meeting new and old friends. And we will be taking it to London in Feb 10 2018, we can’t wait! 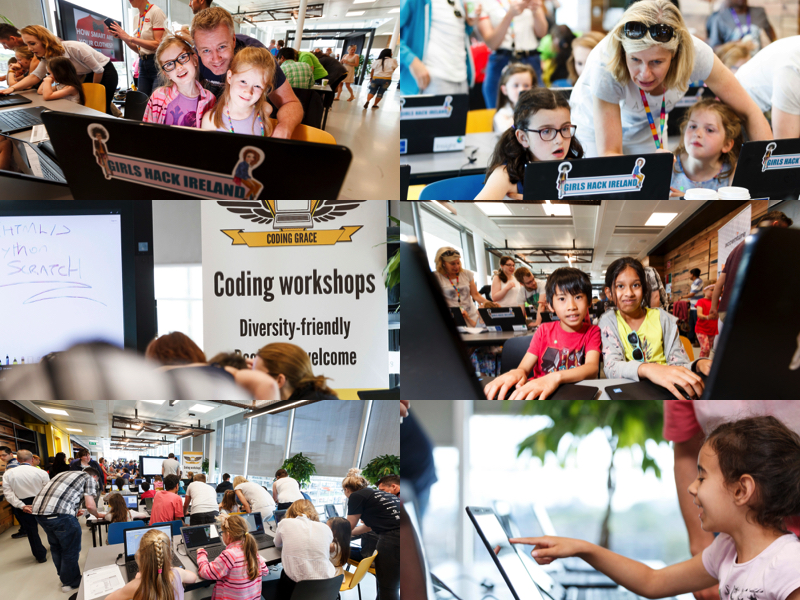 And it was really awesome to be involved with Inspirefest Family Fringe again in July, we had kids playing and making games at the GameCraft table and coding at the CoderDojoGirlsDCU/CodingGrace table. I bought my super early bird ticket for Inspirefest next year, really looking forward to it! 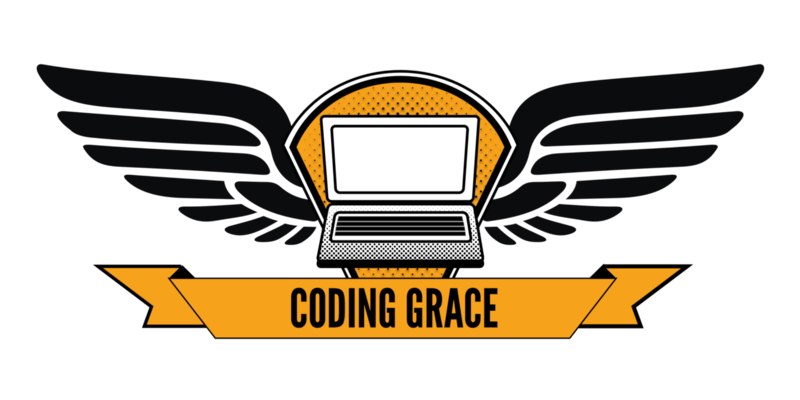 I’ve ran two Coding Grace Python workshops at Blanchardstown Library, it was a great experience and people were so enthusiastic as always, we always appreciate the support. 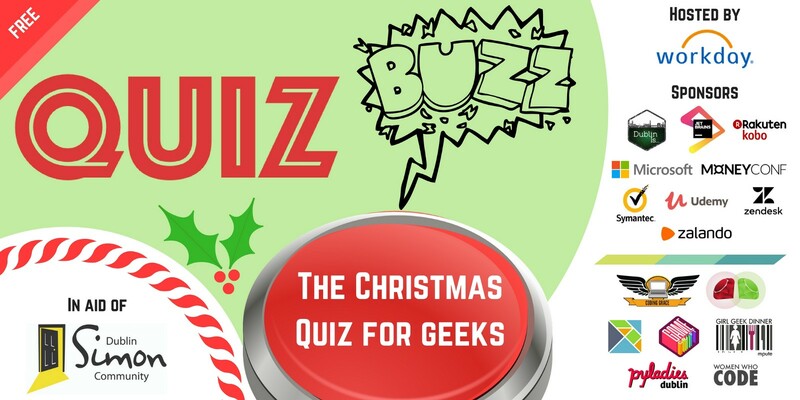 The annual techie table quiz exceeded my expectations, the super warm support from the tech community has been amazing. We raised over €670! This year, we ran three GameCrafts and sponsored UL Games Jam. Looks like there’s interest in having GameCrafts next year again. Getting requests for Valentine GameCraft, a GameCraft UnPlugged (tabletop/RPG one, no computers allowed 😉), and TBC on a Cork one. I’m also still co-organising ReFig:Network in Play Diversity in Games workshops, we are aiming to have three workshops in Galway (incl. game design though board games, interactive fiction and creating your own digital games). Details to follow next month. I’ve also attended AlterConf London and Joy of Coding, both not-for-profit and extremely different, but amazing experiences. I was hoping to bring AlterConf to Dublin 2018, alas, this is not going to happen, their last AlterConf is end of this year. Do support any organisations who are providing spaces for minorities to get together and share their experiences. Re:Publica was another hidden gem of a conference, I met new and old faces, and a chance encounter with head of education in Chester Beatty Library (who’s also a fellow huge geek) may lead to some opportunities in 2018. We are just back from Hong Kong, joined my mom to attend her village’s festival (“Da Jiu”) which happens every 10 years. Toaist priests doing regular rituals, incense burning, lots of reunions, vegetarian basin especially reserved by my awesome Uncle Pong who was on the organising committee and pretty much front man promoting Hakka and Lam Tsuen (he’s been on TV and even in Discover Hong Kong); we were lucky to have him as our impromptu tour guide. There was Cantonese opera, lion dances, local delicacies, and I still can’t believe they opened up to so many people for a free vegetarian meal every day. The stream of people attending gets larger by night time with so many things happening. We also paid a visit to the DJI (drone makers extraordinaire), nearly got ourselves a Spark. Sadly, we also noticed the decline of consumer electronics/computer stores in places like Windsor House in Causeway Bay and book stores. I did manage to find Chinese Whiskers books, and bought Hong Kong Shop Cats and Hong Kong Market Cats. Besides that, it was great to catch up with relatives, especially great to see gran. It was ultimately one of the main reasons along with going to Hong Kong with my mom. I was happy to get the Star Ferry across Hong Kong harbour with her. Surprisingly, I did not go to any tech meetups in Hong Kong, there was Hong Kong BarCamp on but I decided to head to Hong Kong Brands and Products Expo at Victoria Park and was overwhelmed with the amount of people browsing and buying there. We left a couple of hours later only venturing half of the expo! I wish I could have stayed longer, there’s other expos like the food festival. If you are curious about tech meetups in Hong Kong, meetup.com is one of the best places to check out what’s happening. Code Fight — gamified way of practising coding, great for beginners to get started. They do others stuff like interview practice, challenging others, and so on. I would like to wish you one and all a very Merry Christmas 🎄 and a fantastic New Year 🎉. A hu-ge thank you to everyone who has been so supportive of the various initiatives I’ve been involved in. 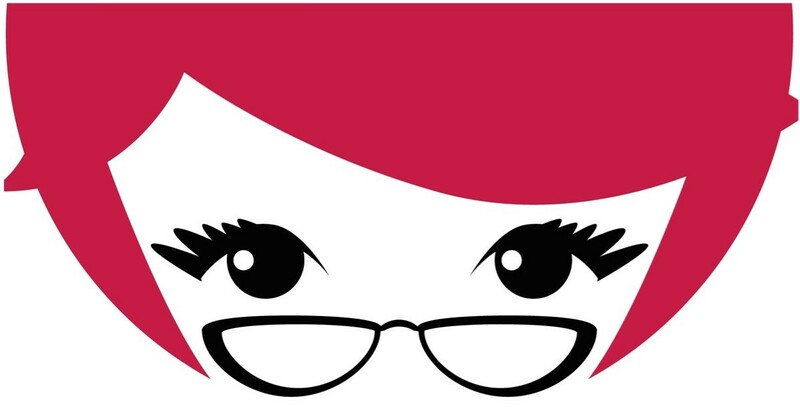 See you all in 2018, and if you like to help, suggest or enquire with anything I do, drop me an email at vicky@eventgeek.ie.